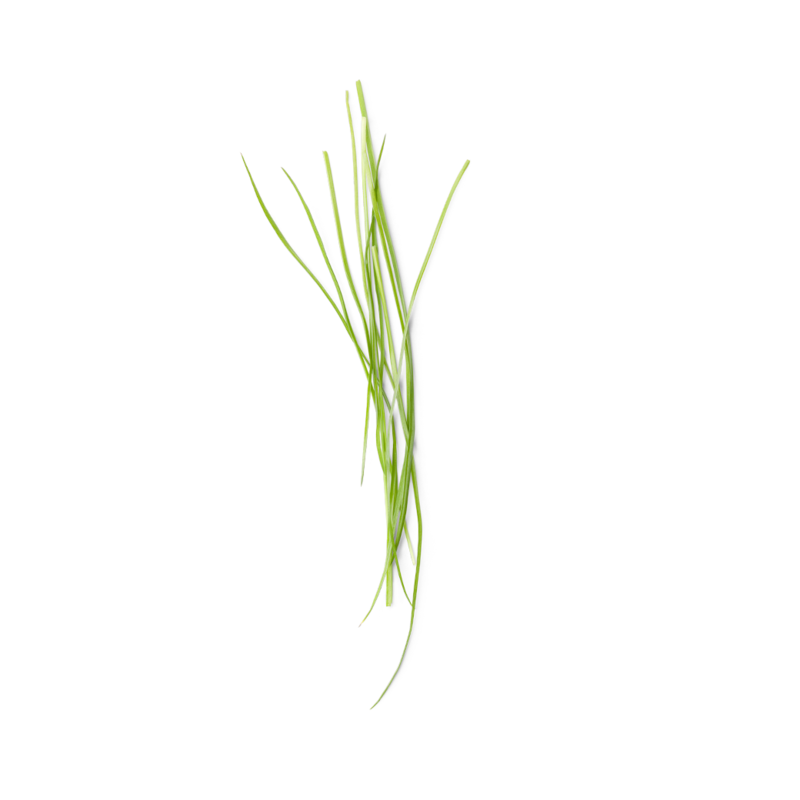 Green vetiver is a wild grass that helps to create a sense of balance, while also having a generally calming effect. Arrange the sticks in the bottle. Turning the sticks is not necessary, and may result in a shorter fragrance experience.